Dr. Yang received his B. Eng. degree in Mechanical Engineering and Automation, and his M. Eng. 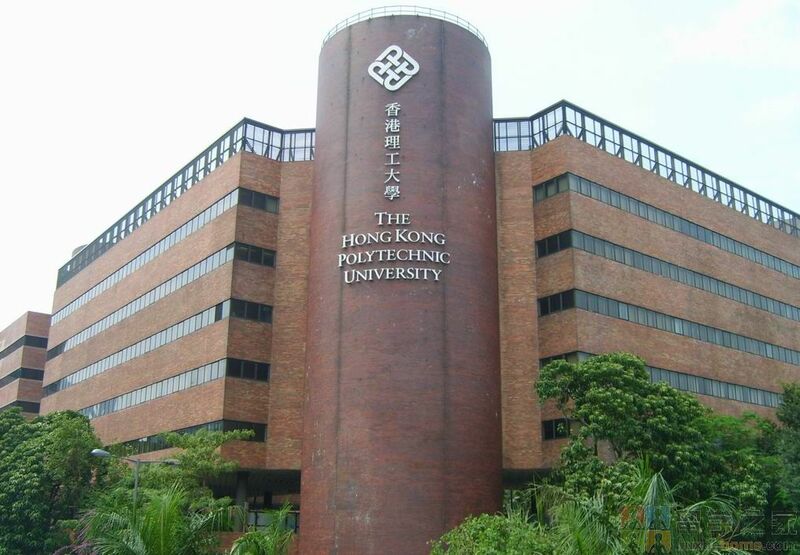 degree in Materials Processing Engineering from South China University of Technology (SCUT). He received a Ph.D degree in Mechanical Engineering in Aug. 2014 from HKUST, under the supervision of Prof. Tong-Yi Zhang (Member of CAS). He then became a Research Assistant at HKUST and then a Research Associate at PolyU. In Feb. 2016 he won the PolyU Postdoctoral Fellowships Scheme supervised by Prof. San-Qiang Shi and Dr. Hai-Hui Ruan. He joined the Department of Industrial and Systems Engineering (ISE) at The Hong Kong Polytechnic University as an Assistant Professor in 2017. Dr. Yang’s research interests include: high strength and high ductility materials, martensitic phase transformation; nanograined and nanotwinned materials, stress relaxation, creep and fatigue behaviors; in-situ high-resolution transmission electron microscopy (in-situ HRTEM), etc. His research works verified and enriched, at the atomic-scale for the first time, a half-century-old classic BBOC martensitic transformation atomic shear model, and built-up a formula for describing the time, stress and temperature-dependent stress relaxation and creep deformation behavior. His papers have been published in top specialized journals, including Acta Materialia and the Journal of the Mechanics and Physics of Solids, etc. In PolyU, he would like to explore new metallic materials with some advanced properties, and investigate the relationships between micro/nanostructure and properties in materials. High strength and high ductility materials, martensitic phase transformation; nanograined and nanotwinned materials, stress relaxation, creep and fatigue behaviors; in-situ high-resolution transmission electron microscopy (in-situ HRTEM); high entropy alloys and hydrogen storage materials, etc.